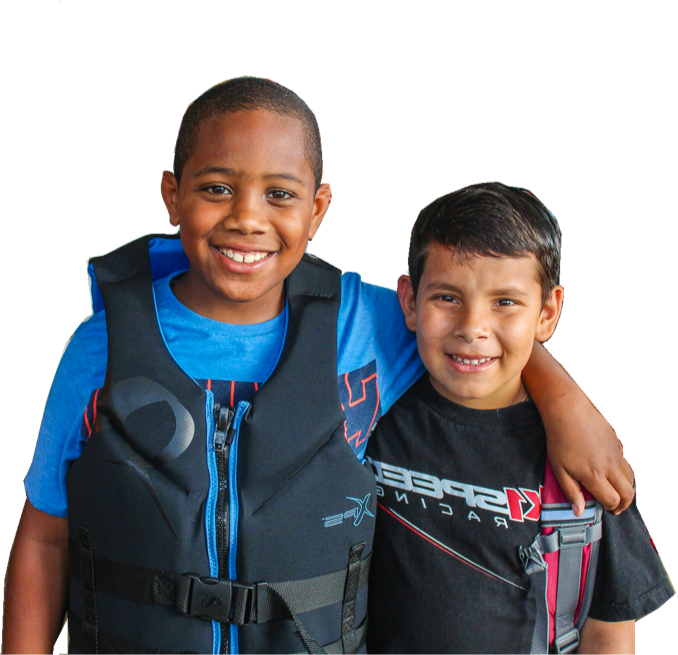 Spirit of America is an innovative, nationally recognized initiative that provides boating and water safety education to middle school students. The curriculum is directly tied to local, state and national education standards in a non-traditional setting. Spirit of America seamlessly blends classroom instruction with on-the-water experiential training in sail , power and paddle. This program provides students with a well-rounded knowledge of boat handling and seamanship(this includes safety, navigation and rules of the road). Students that enroll in this program cultivate confidence and the skills needed to operate a variety of motor craft comfortably and safely under the tutelage of a certified instructor.